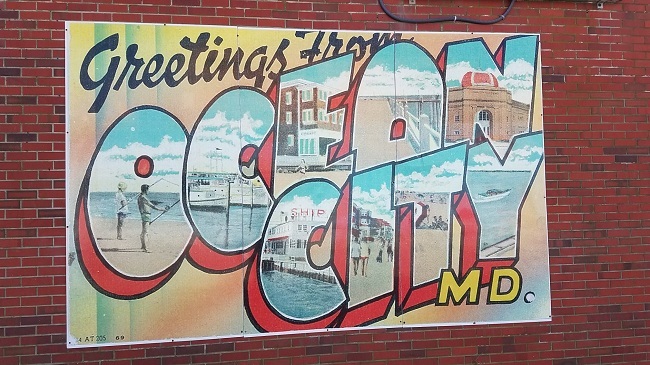 Allow me to introduce you one of the most wonderful seaside cities -- Ocean City, Maryland! If you're looking for a spot to vacation or a new place to call home, look no further! Ocean City has the sun, the beach, and more amusements than you can possibly imagine (this is no joke -- you'll something new every day). 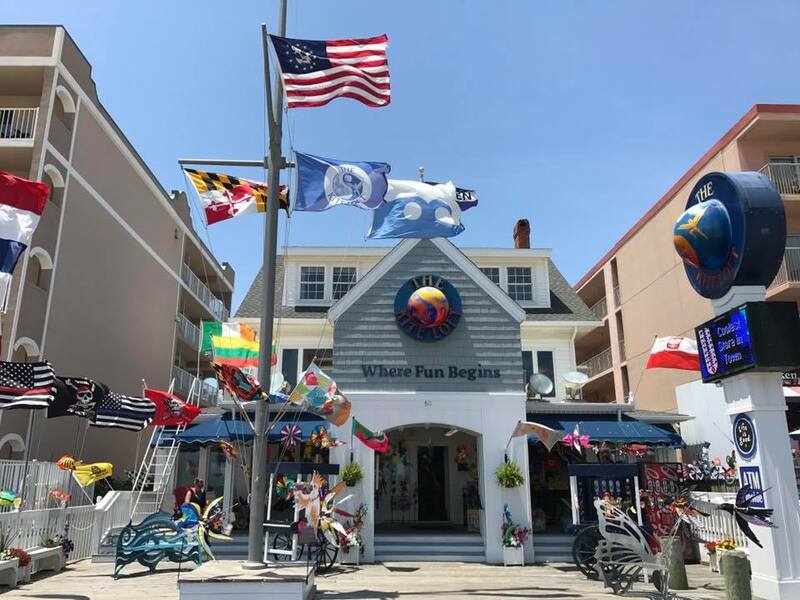 Here's our handy-dandy newcomer's guide to Ocean City, Maryland! 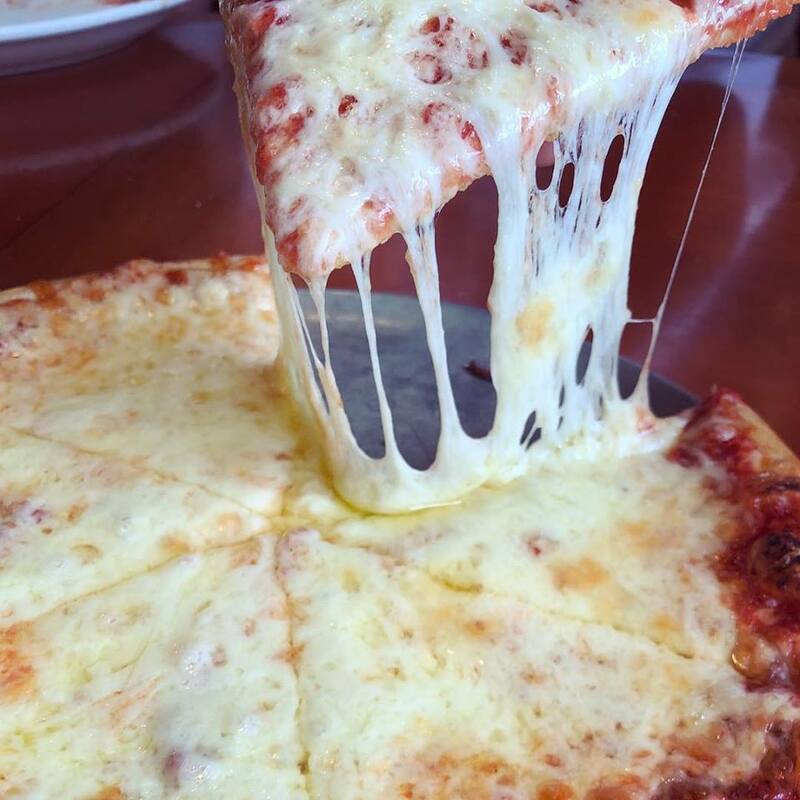 You love pizza? They've got that! You love pancakes? They've got those, too! Ever since 1980, The Dough Roller has been serving a multitude of fresh-dough pizzas (from the classics to more creative pies), subs, burgers, seafood, Italian dishes, and breakfast, too. 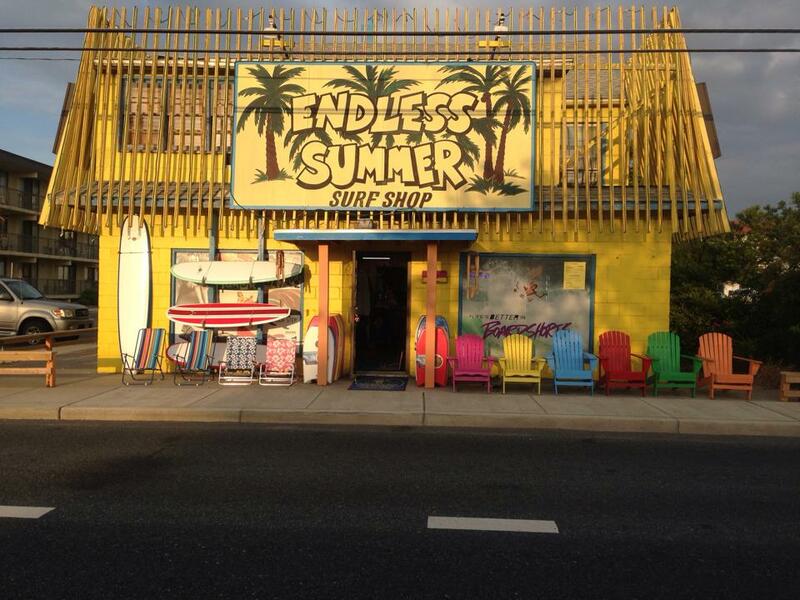 With four locations around Ocean City, this beloved city staple is always nearby! I wouldn't leave you guys hanging without a seafood place on this list! 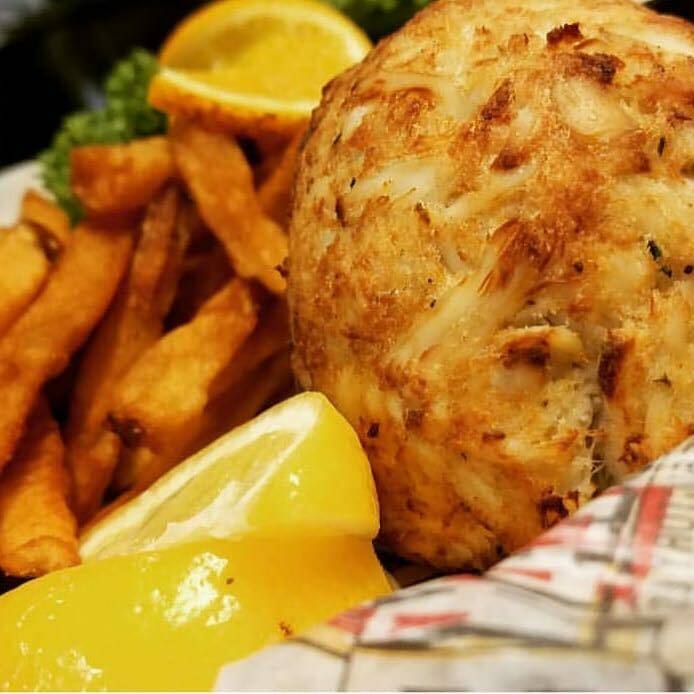 OC's tried-and-true Crabcake Factory offers crab cakes, shrimp, mussels, clams, burgers, tacos, cheesesteaks, and even breakfast. If you're feeling particularly adventurous, try their award-winning Triple Threat Bloody Mary (featuring the drink, three slices of bacon, five shrimp, angry beans, and a 1/4 pound crab!). You've never had french fries like these. 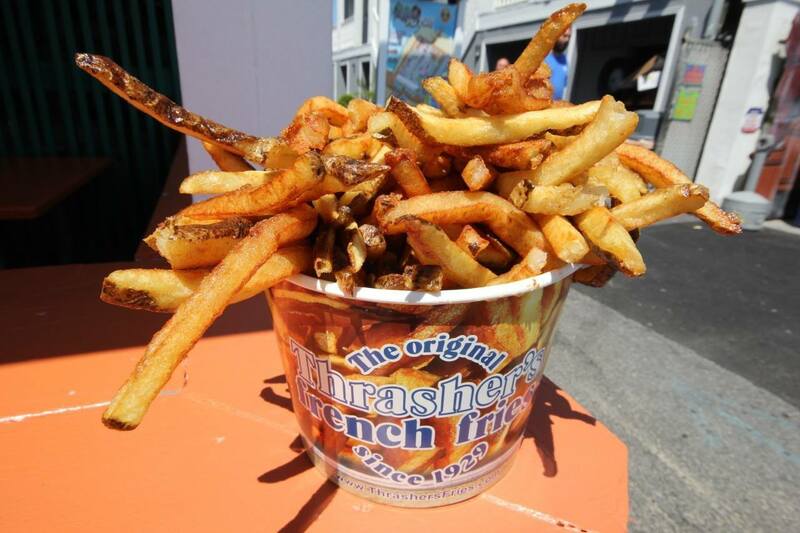 Thrasher's has been Ocean City's go-to for Boardwalk fries since 1929. With three locations, this is a tradition you won't want to miss. Nearly anything that you leave behind can be found at one of the T-Shirt Factory's six locations. Or, if you're looking to "collect" more stuff, you can definitely do that here, too! 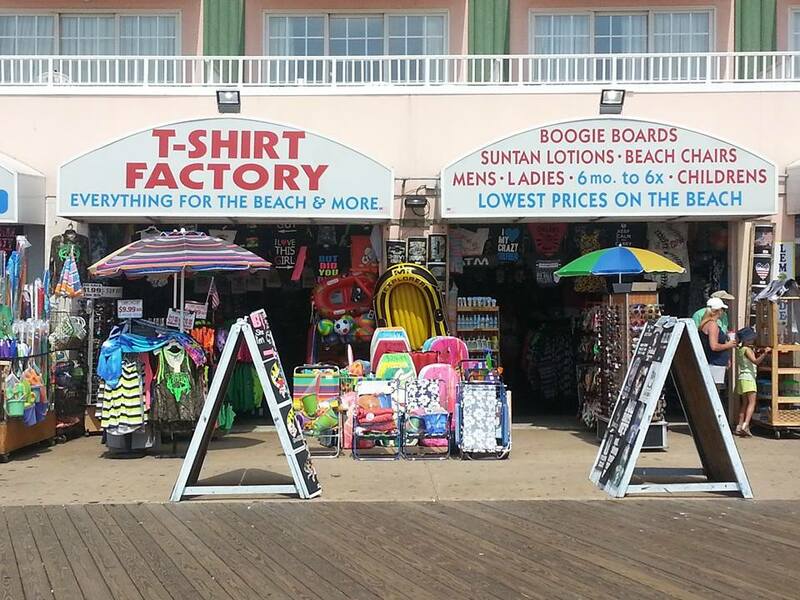 Fall into the rabbit hole that is this shop to find boogie boards, beach chairs, floaties, beach toys, accessories, or commemorative customized t-shirts. The Kite Loft is a great place for your children (or the child in you). Pick out a single line kite, windsocks, wind twisters, power kites, and stunt kites in more designs than you thought possible. Stop by one of two locations! What other places should we feature in our next Newcomer's Guide to Ocean City? Drop a comment below! Wanna work in Ocean City this summer? The job fair is coming soon! Head to Maryland's Our Community Now homepage for more local news, events, and features! Give us a like at Ocean City Now's Facebook to keep up on all the fun stuff happening in the community!